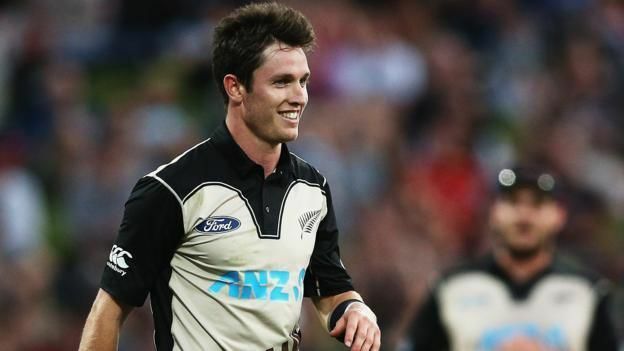 Adam Fraser Milne (born 13 April 1992) is a New Zealand professional cricketer who plays limited over international cricket for the New Zealand cricket team. He is a right-arm fast bowler. Milne was born in Palmerston North, New Zealand and attended Palmerston North Intermediate Normal School, and then Palmerston North Boys' High School. 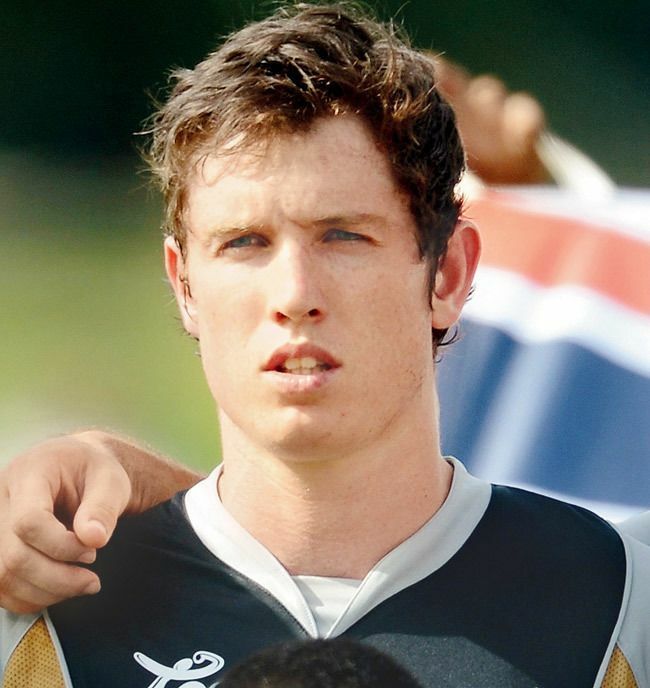 Milne made his first-class cricket debut as an 18 year old for Central Districts in the 2009/10 season against Canterbury. He took a wicket with his second ball in senior cricket. He has played for the team throughout his professional career, although his appearances have been limited by injuries and by international duties. He was recruited for the 2015 Indian Premier League by Royal Challengers Bangalore (RCB) but was unable to play due to injury. He did play for RCB in both the 2016 and 2017 editions of the tournament. In May 2017 Milne signed for Kent County Cricket Club to play the second half of the 2017 English cricket season. 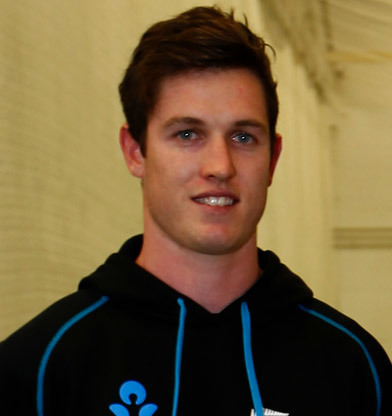 Milne had been due to play for Essex in the 2016 season but was forced to withdraw due to injury. He made his debut for Kent in the 2017 County Championship against Nottinghamshire in June 2017. 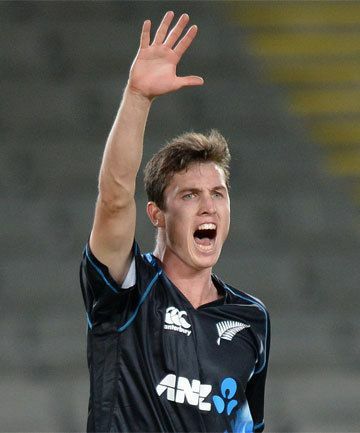 Milne debuted for the New Zealand Cricket Team in 2010 and, although expensive, his pace impressed critics who marked him as a long-term prospect for the national team. He can bowl in excess of 150 km/h. 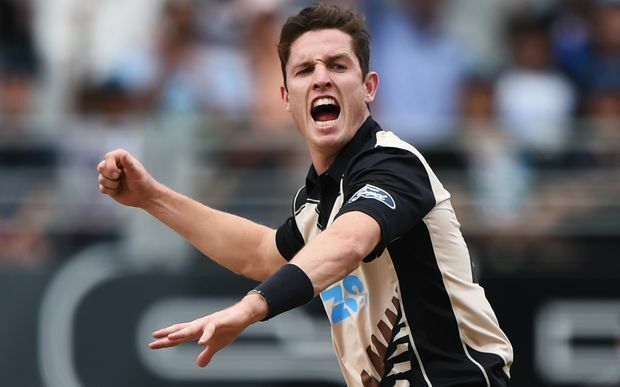 His fastest delivery was clocked at 153.2 km/h, making him the sixth-fastest active bowler in international cricket as of 3 January 2015. He suffered injury early in his career but came back strongly against Pakistan in New Zealand's tour of Pakistan.